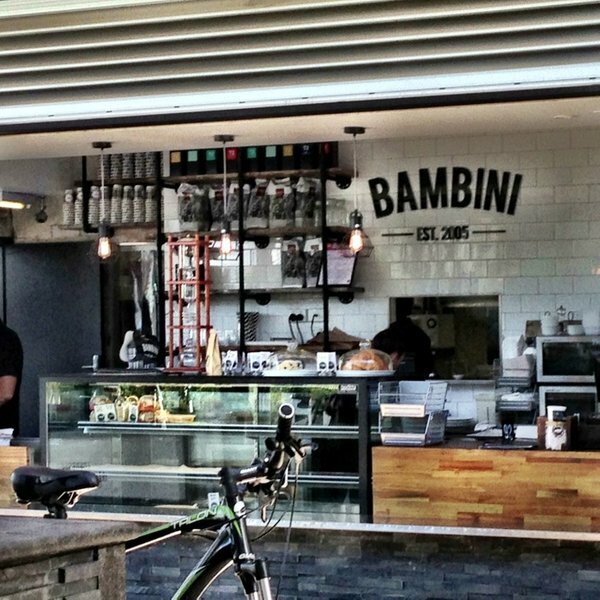 Cafe Bambini Sturt Street is an ideal location in the new City Point redevelopment. 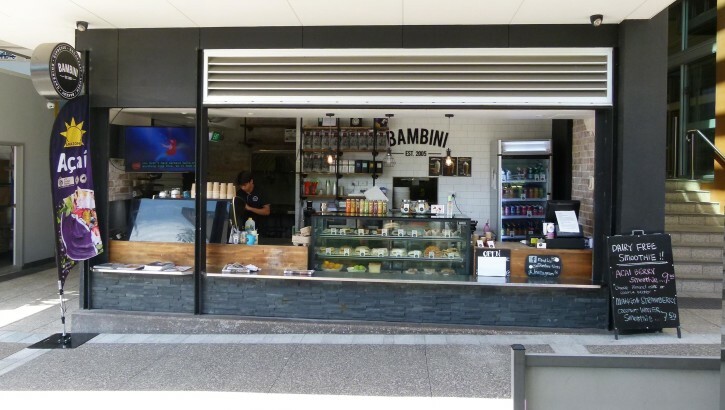 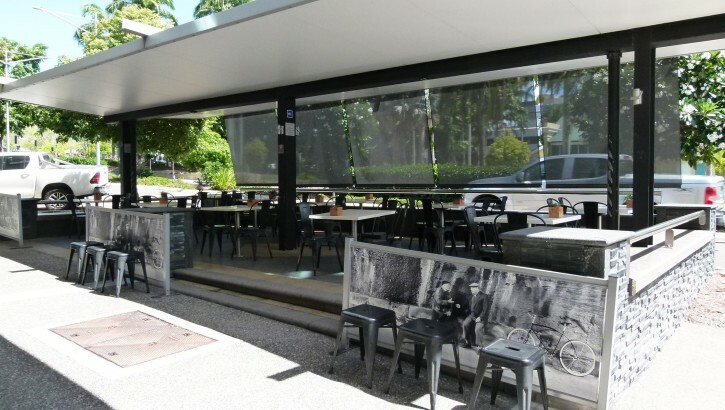 This Cafe services the business and residential population in the heart of the CBD where new tenants are continuing to make this area their new home. 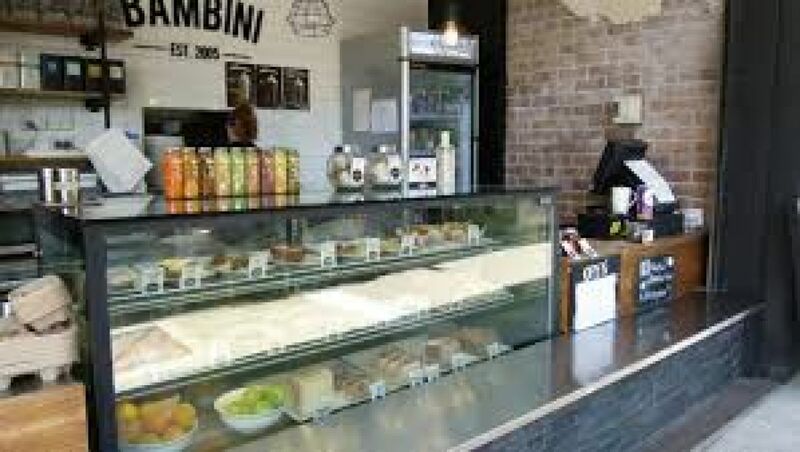 Providing great coffee, breakfast and lunch this Cafe has a great reputation and is a favorite casual place to meet for a coffee and have a snack or meal. 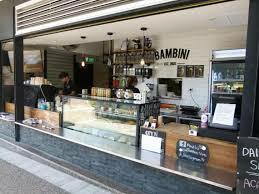 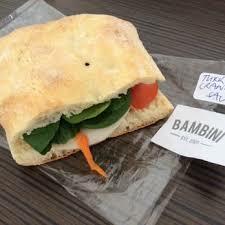 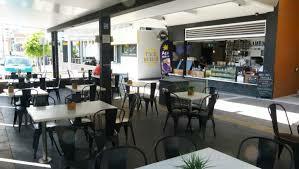 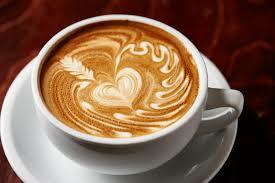 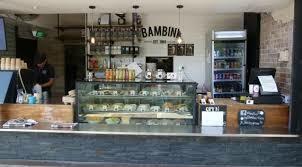 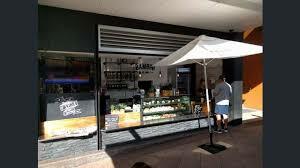 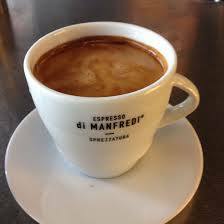 Cafe Bambini Sturt Street is a favorite meeting place for clients, morning and lunch time friends. 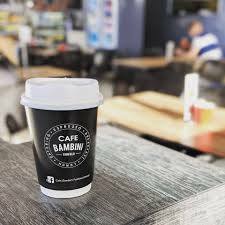 Located on a strategic corner of the recently developed City Point, this is the Cafe you also need to be in when considering the CBD. 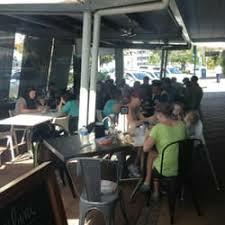 The Law Courts, Townsville City Council, Government Departments, Business Groups and Developers are all conveniently located to provide regular ‘walk in’ traffic to these premises and provide with repeat Clientele.